You may have to coax the kids away for family time once they've ducked into the Kid's Club at The Landings, our complimentary full-day fun fest for the 4-12 set. The Landings’ fleet of kayaks, paddleboards and Hobie Cats are yours to enjoy. 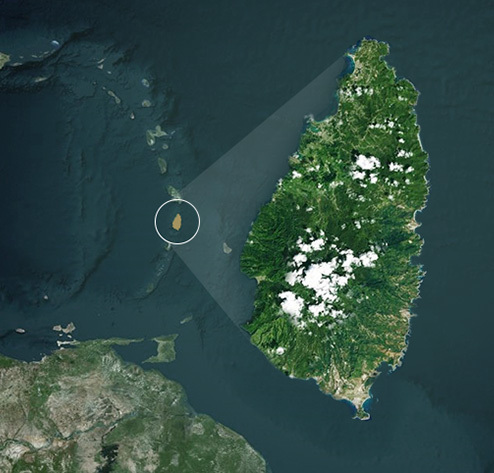 We’ve even got snorkel gear for all ages so you can get face-to-fin with a few of our island friends. Vacationing needn’t derail your routine. 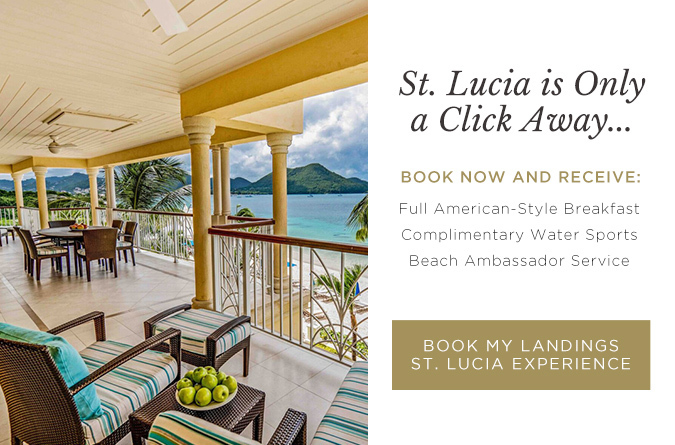 The Landings features St. Lucia’s premier fitness facility. 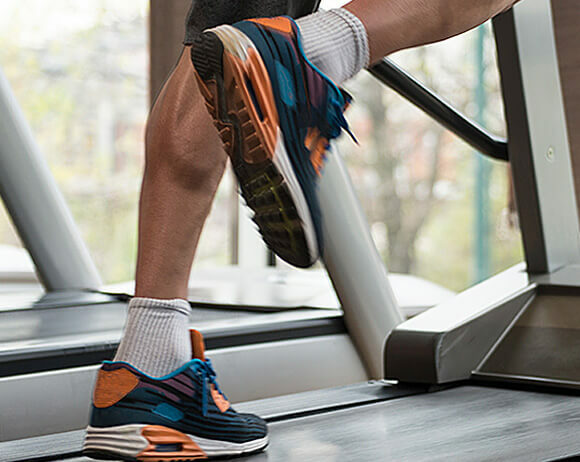 Our air-conditioned Health Club has top-tier weight training and cardio equipment by Cybex. 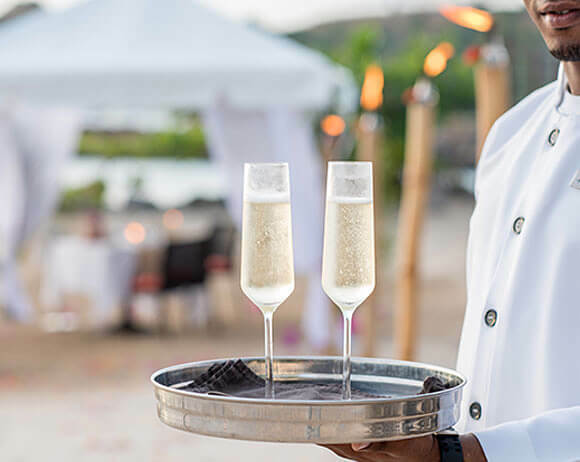 When you choose an Ocean View or Beachfront Villa Suite, your stay includes the services of a full-time butler, who’ll arrange dinner reservations, island tours – even shine your shoes. Creating your perfect day in paradise is our pleasure. 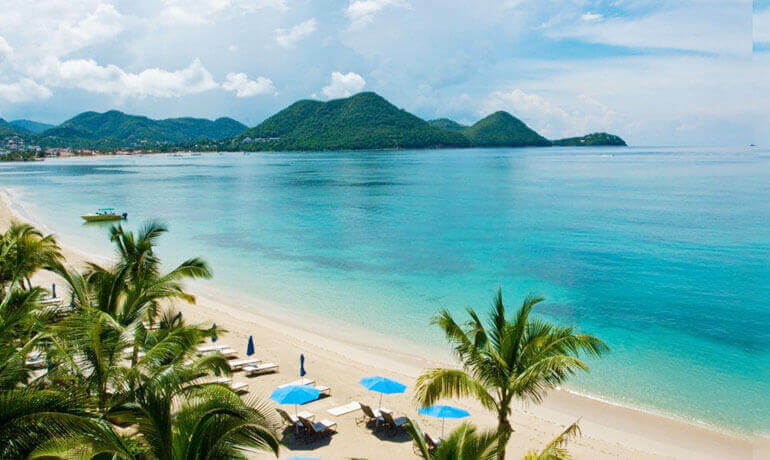 Whether you’re celebrating your wedding day surrounded by family and friends or stealing away for an island honeymoon, The Landings Resort and Spa is a storybook setting for your tale of true love. Say goodbye to stress with a day of ultimate pampering in The Spa. 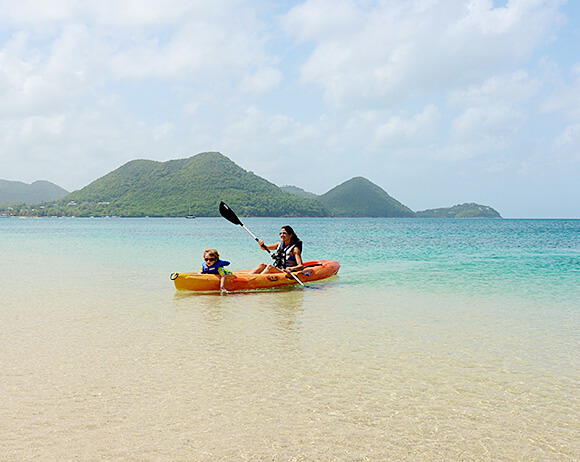 From island tours to beachfront family time, every day in St. Lucia delights. Fresh and authentic, The Landings’ cuisine is a celebration of regional goodness. "Hands down, this was the best place for a vacation. Everything about this experience was memorable. This really is a top quality resort and I can say nothing bad about the place - our experience was wonderful and I can't wait to go back one day. If you are lucky enough to be able to come here, do it!" 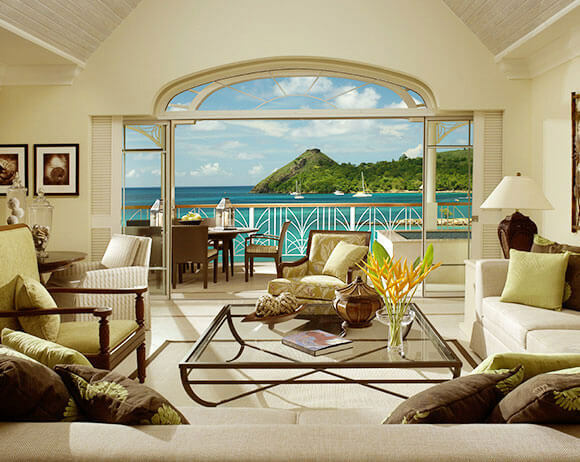 "It was a special birthday for me and the Landings upgraded me to a three bedroom suite. It was a beautiful suite right on the marina. It was everything I could ask for. The people are very warm and friendly. 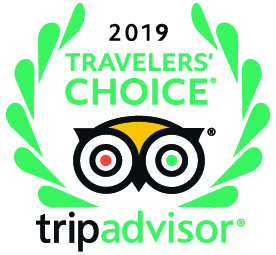 I had a fabulous time and would definitely recommend this place." "We had one of our most favorite weeks of vacation at the Landings! 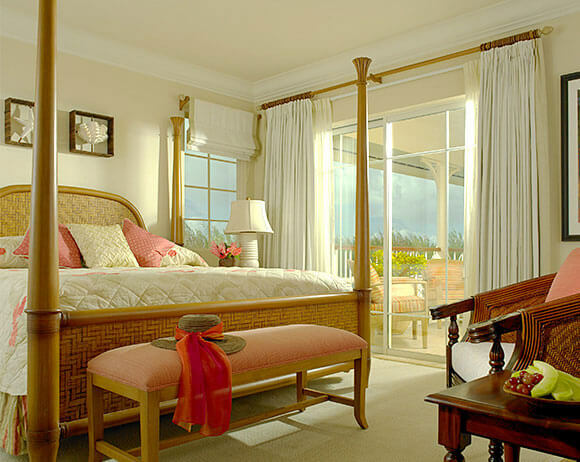 Impeccable accommodations, gorgeous setting, fantastic beach, and incredibly friendly staff. 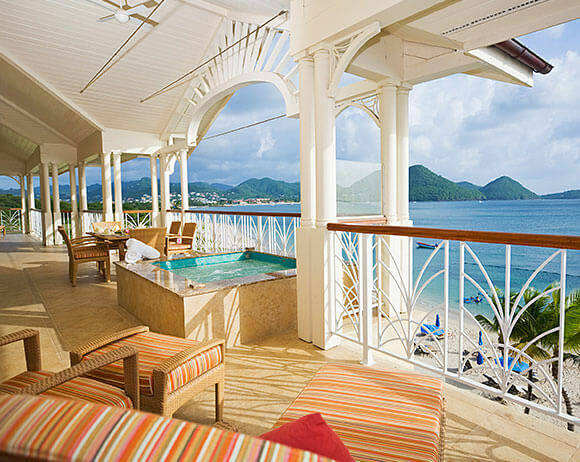 This resort has everything you could wish for and more. The staff at the resort made our stay one to remember. " "What a great hotel. Clean, modern spacious apartment style with all the comforts of home. We had a private hot tub outside with a marina view. Great staff that were so helpful and friendly. We stayed during the off peak season so it was like we had our own private place. I would recommend 100%."